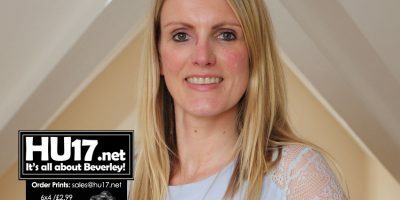 Jess Clark Archives | HU17.net – It’s all about Beverley! 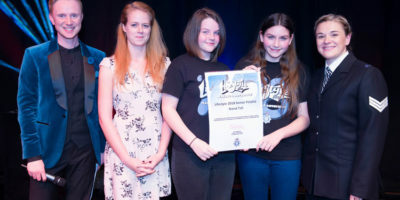 Two girls from Walkington will find out tonight if they have won the Lifestyle 2018 Award after their incredible efforts this summer. 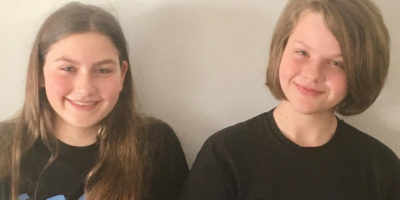 Amelia Elvin and Jess Clark under the name Team Stand Tall spent their summer raising money to purchase a defibrillator. Furthermore, the pair also trained a number of young people how to use the equipment. Beverley and Holderness MP Graham Stuart was recently contacted by local school girls Jess Clark and Amelia Elvin, aka ‘Team Stand Tall’. As part of the Humberside Police Lifestyle Challenge 2018 Jess and Amelia have been raising money and awareness for a community AED to be installed at the playing fields in their village of Walkington. 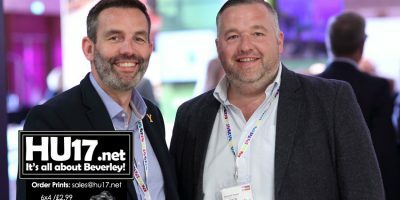 Businesses across the Yorkshire and Humber region have been reflecting on the success of the inaugural The Business Day which was held recently. 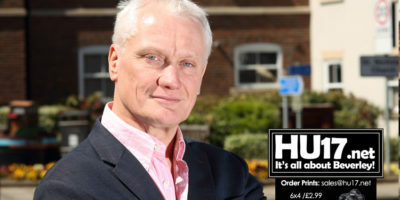 Coming at the end of Humber Business Week, around 650 delegates from a cross-section of businesses attended The Business Day, which was held at Bridlington Spa and hosted by television personality Alexander Armstrong. When disaster strikes a business’s reputation can be on the line. Public relations agency, Divine Clark PR and specialist media trainers at Positive Impact, will host a free workshop to inform local businesses how to effectively deal with PR during a crisis. 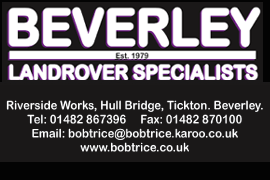 The event will take place on Wednesday 21 June, 6-8pm, at Airco’s Business Lounge in Hull. Student from Beverley Grammar School says work experience is an important part of growing up saying that his placement this week real opportunity to understand what actually happens in the workplace. The BNI Wolds East Yorkshire Chapter is due to undergo a leadership transition with an all-female top table.